jawa von cherié: Ordered these babes! I will tell you a little bit about my weekend. 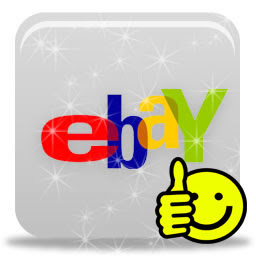 At Friday, I was at school, didn't do much at the time, so I went on Ebay and looked at some stuff. I watched especially after some Deadmau5 stuff, like posters, ear buds etc. Then I came across these lovely Puma shoes that Deadmau5 have designed for them last year. They are very rare, you cannot get them in a regular shoe store and cannot even order these from Footlocker or Puma since they were limited edition only. Anyways, it was a guy on Ebay that was selling many things and these one are BRAND NEW, in it's regular box and they are REAL! I won them at last and they costed me 85 GBP, wich is a lot in Swedish SEK. But if I think about it, it is a really good price for a pair of THESE shoes, that is a limited edition, brand new and real. So it wasn't so bad, THUMBS UP FOR EBAY!! Pictures taken from google and edited by me.